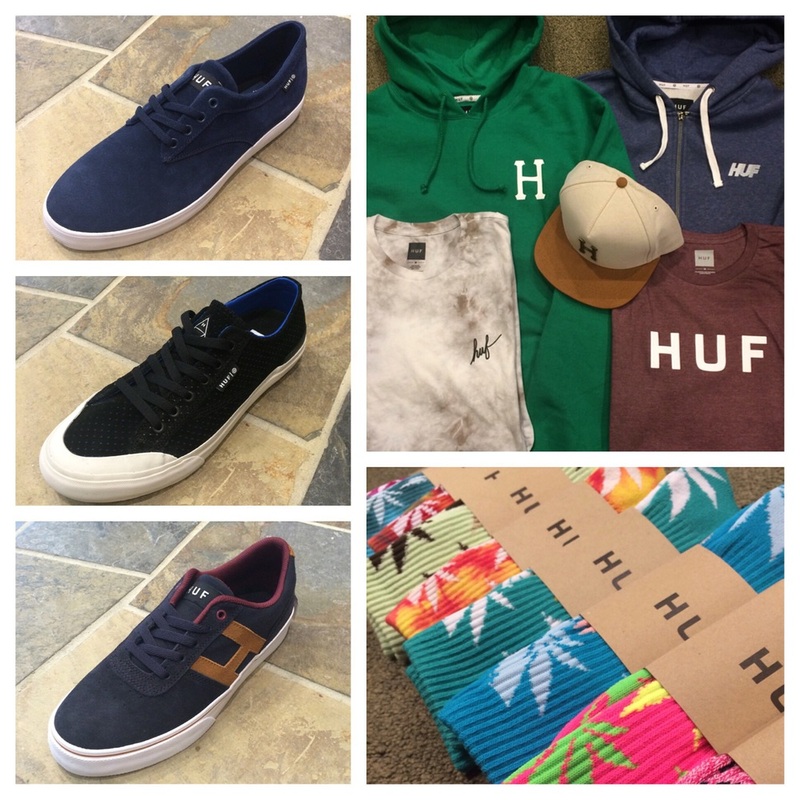 Fresh shipment of hoodies, tees, hats, and plantlife socks from HUF. The Sutter, Classic Lo, and Choice also in for your feet. Come check it out at our Holyoke location! New dunk low at west side.